Shellfish have been synonymous with indigenous culture and Moreton Bay for thousands of years. Vibrant shellfish reefs were a valuable resource for Traditional Owners and shellfish farming was one of the first major industries following European settlement in Australia. However, the combined effects of overharvesting, disease and water pollution have severely depleted native shellfish reefs in South East Queensland and Australia. In the Pumicestone Passage, shellfish communities are functionally extinct. In 2015, Healthy Land and Water launched a collaborative project alongside Traditional Owners, fishing groups, oyster farmers, local government, utilities, research institutions and community groups to restore the Pumicestone Passage’s shellfish reef habitats to their former glory. After years of research, the project team settled on a plan to install artificial shellfish reefs made from recycled shells and other materials. The artificial reefs provide an attachment point for shellfish, and the embedded recycled shells act as a food-source for shellfish larvae as they mature. As shellfish populations expand, they support the growth of important fish species, enhance marine biodiversity and ultimately improve water quality in the Moreton Bay region. 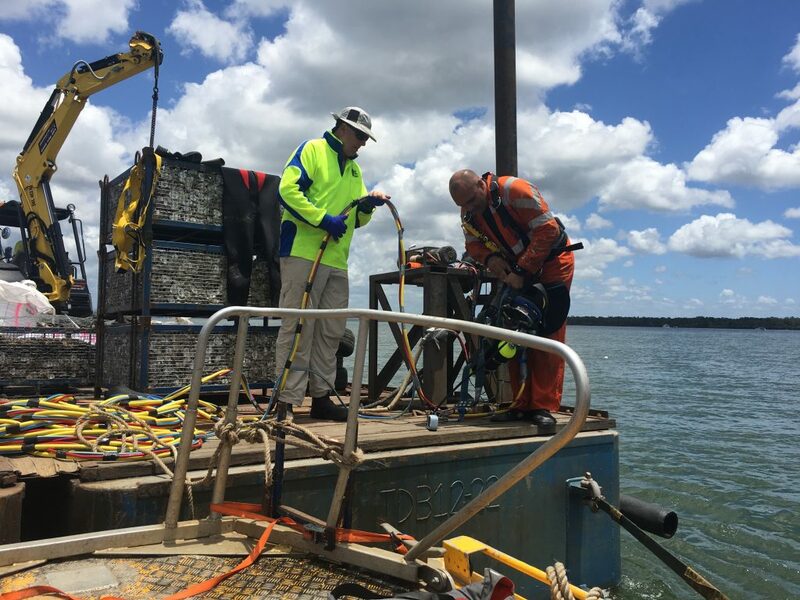 In December 2017, the first installation of artificial shellfish reefs were installed within a one-hectare site offshore of Kakudu Beach at Bribie Island. A second installation was conducted in December 2018. 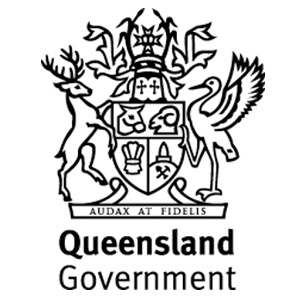 The project will be monitored for three years by the University of the Sunshine Coast marine science team. If successful, the aim is for the restoration project to be expanded throughout Moreton Bay Marine Park so the once-plentiful shellfish populations can be fully restored. After years of research, the project team settled on a plan to install artificial shellfish reefs in a Pumicestone Passage trial area. The artificial reefs are designed to provide an attachment point for shellfish, and the embedded recycled shells act as a food-source for shellfish larvae as they mature. As shellfish populations expand, they support the growth of important fish species, enhance marine biodiversity and ultimately improve water quality in the Moreton Bay region. 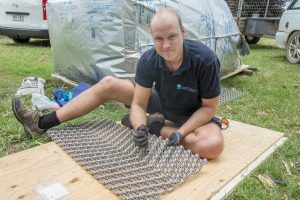 Bureau Waardenburg’s Wouter Lenjkeek prepares the potato starch artificial reef he helped develop. In December 2017, the first artificial shellfish reefs were installed within a one-hectare site offshore of Kakudu Beach at Bribie Island. 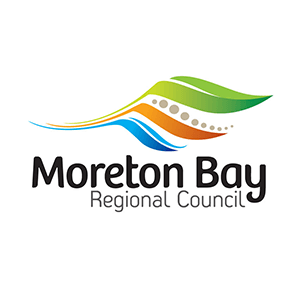 The trial area is located within the Moreton Bay Marine Park, and the artificial reefs were installed in an area with a depth range of between 2.5 and 5.2 metres. Three different structures were embedded underwater, including patch reefs of shell weighted with reef balls, steel cages full of recycled shell and an Australian-first biodegradable potato starch matrix that was developed in the Netherlands by Bureau Waardenburg. A combination of recycled and live shells were used within the structures. In December 2018, a second array of artificial reefs were installed within the test area. The new reefs, made up of live and recycled shells collected by OzFish Unlimited volunteers at the Ningi Transfer Station, are designed to increase the process of reef adhesion and productivity. The project is being monitored by University of the Sunshine Coast marine science team.